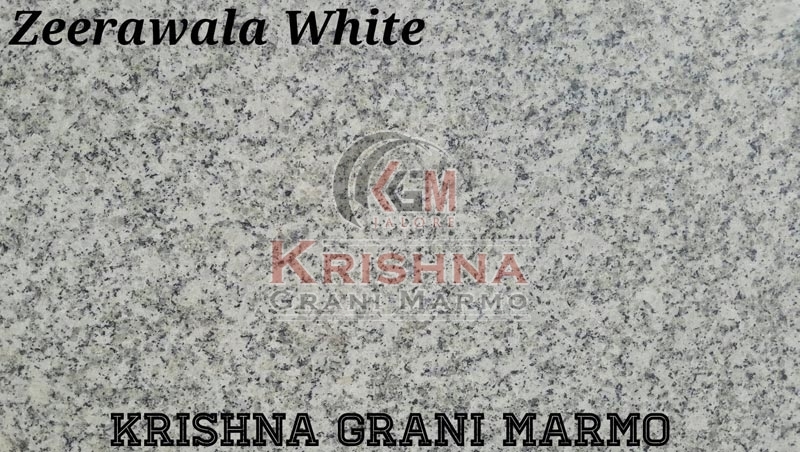 We are an eminent Manufacturer and Supplier of Zeerawala White Granite Stone in Rajasthan. Our Stone is processed using advanced technology in order to provide excellent cutting and finishing. Our White Granite Stone is widely used for flooring purposes due to its smooth texture and non-slippery property. We use high-grade packaging material to package Zeerawala White Granite Stone to ensure safe delivery at reasonable price.